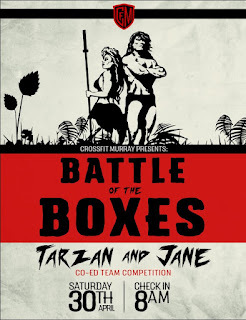 CrossFit Murray - FORGING ELITE FITNESS: Battle of the Boxes registration goes LIVE SOON! 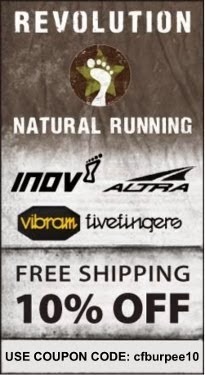 Battle of the Boxes registration goes LIVE SOON! 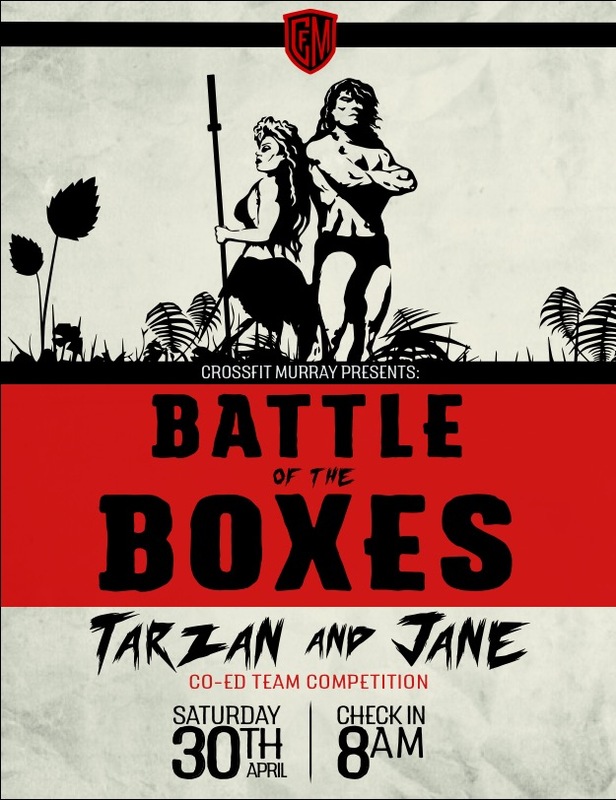 It's CrossFit Murray's 4th annual Battle of the Boxes! 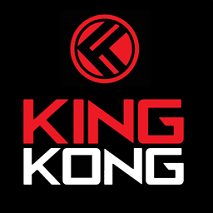 Who will be the King and Queen of the jungle? This year's Battle will be a partner competition, one male, one female! 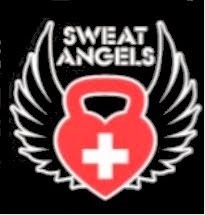 Registration will open soon and there will be RX, scaled and masters division! Join the Facebook event to get all the updates.